The campus academy, which has 15 stations in the H.T. Sampson Library, is the first for an institution of higher learning in the Magnolia state and the largest in the South. 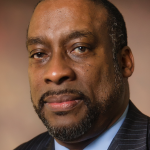 Dr. Joseph A. Whittaker, associate provost and vice president for Research and Economic Development, said, “As one considers the pace at which the world is moving and the changing technology, it’s important that we prepare our students and faculty to potentially work in the landscape.” As such, JSU moved quickly to put the wheels in motion. ‘WE want them to lead the university rather than playing catch up. With that in mind, we developed this facility so students and faculty can become critical thinkers and do things that 10 years ago we could only imagine,” Whittaker said. 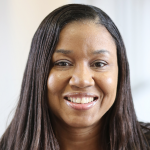 “For us, it will mean infusing virtual reality into the classroom to provide for a more enhanced learning experience. Also, we will infuse it into innovation technology transfer and commercialization. 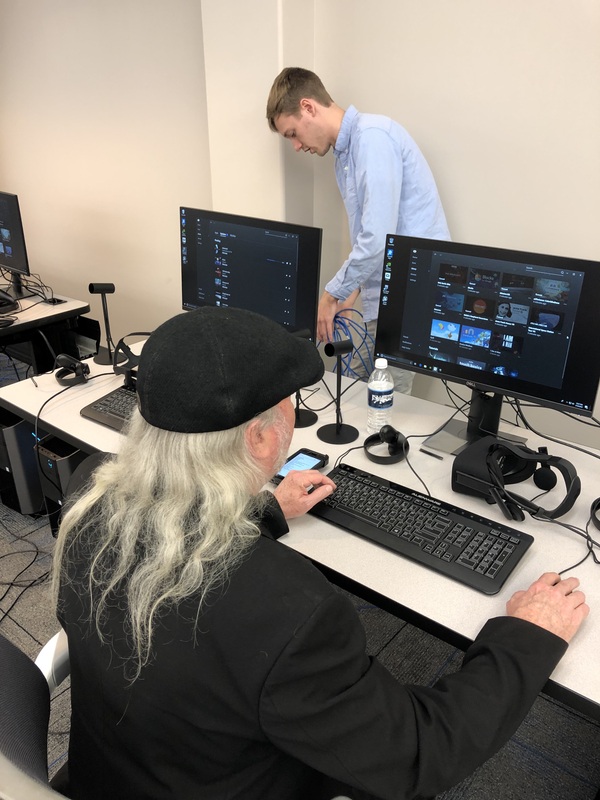 For example, when students and faculty develop their own virtual reality experiences, an IP (intellectual property) is attached to it so that it can be copyrighted and placed on a platform for other people to purchase. 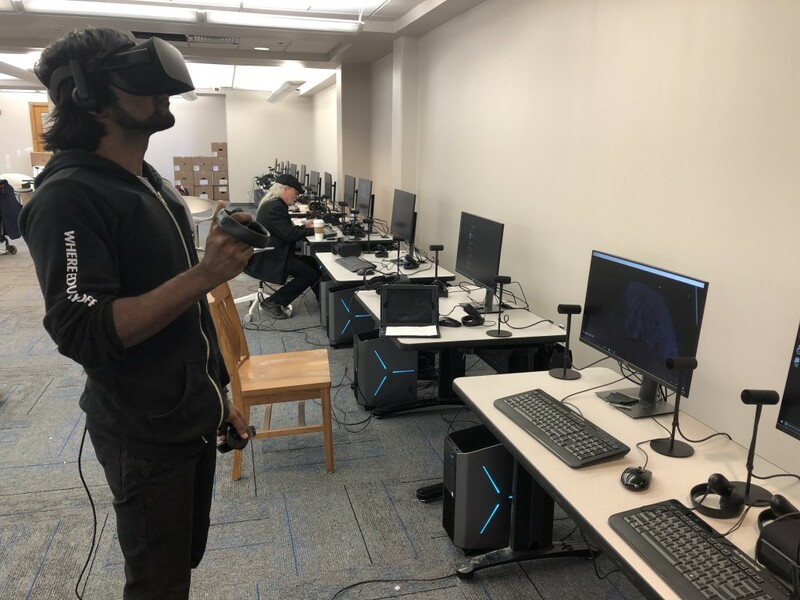 The VR Academy is part of a larger plan to promote innovation, entrepreneurship and economic development at JSU,” she said. 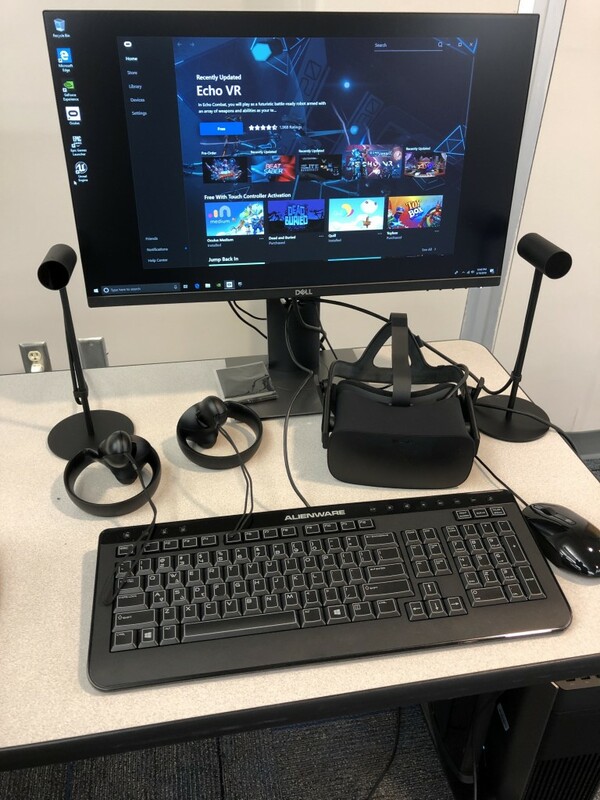 MEANWHILE, Campbell said between now and the summer, JSU will start its “train-the-trainer program” geared toward preparing students and faculty to teach others about VR in their specific disciplines. 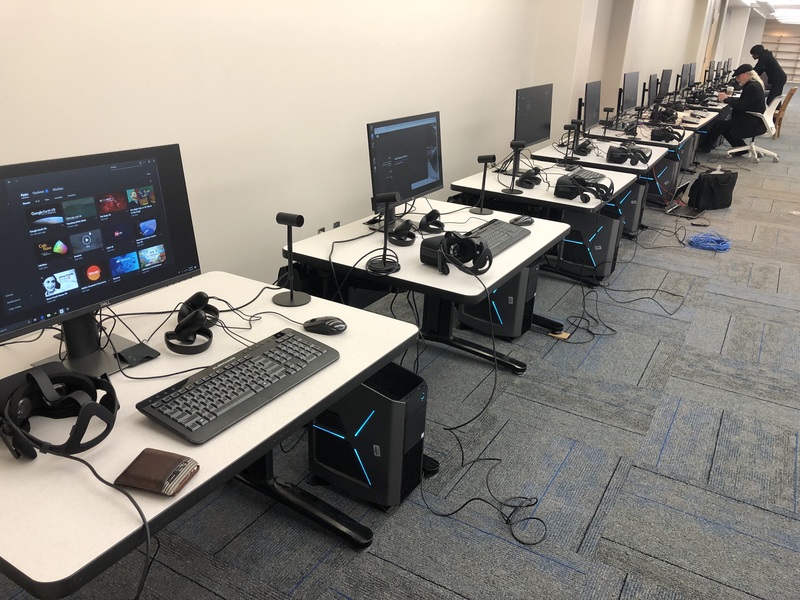 Learn how virtual reality piqued JSU’s interest: Testing VR at JSU.